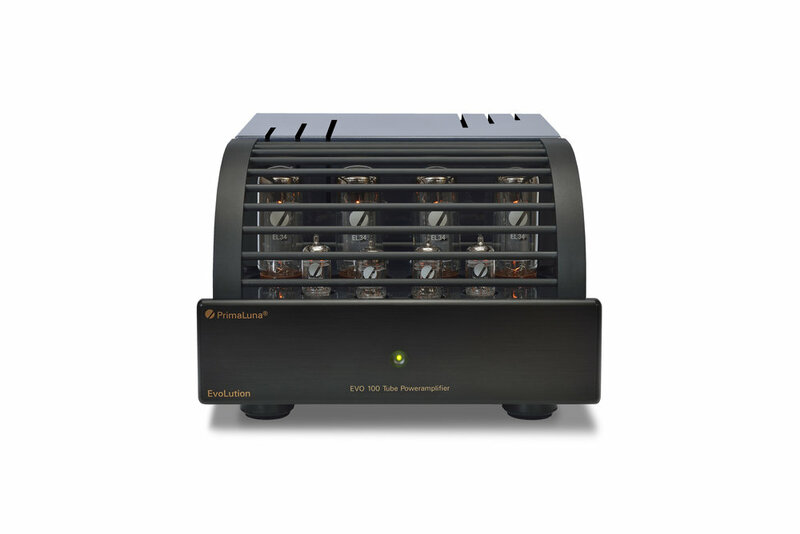 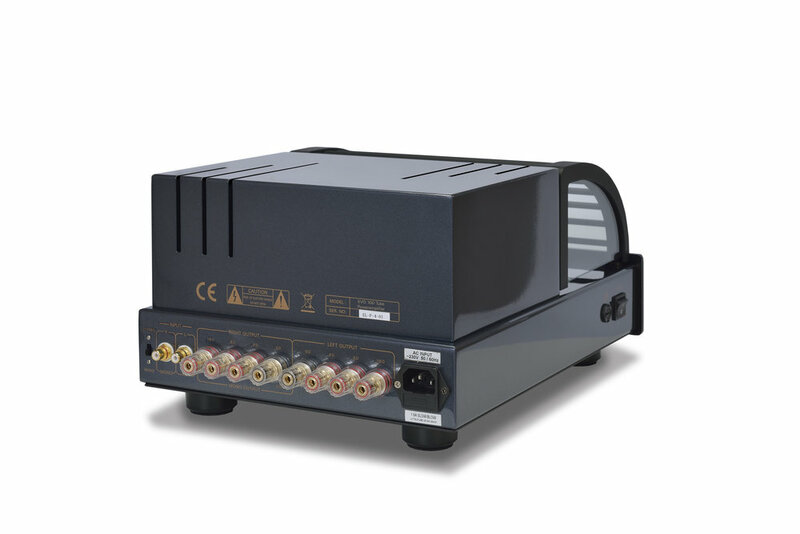 EVO 300 & EVO 400 models use Swiss-made, silver-plated, oxygen-free continuous crystal (OCC) copper with a Teflon dielectric in the critical signal path for superior signal speed and increased clarity. 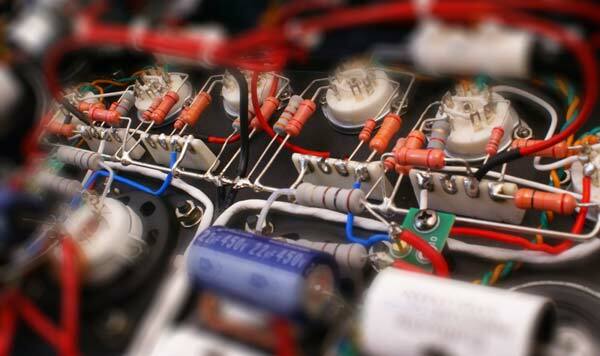 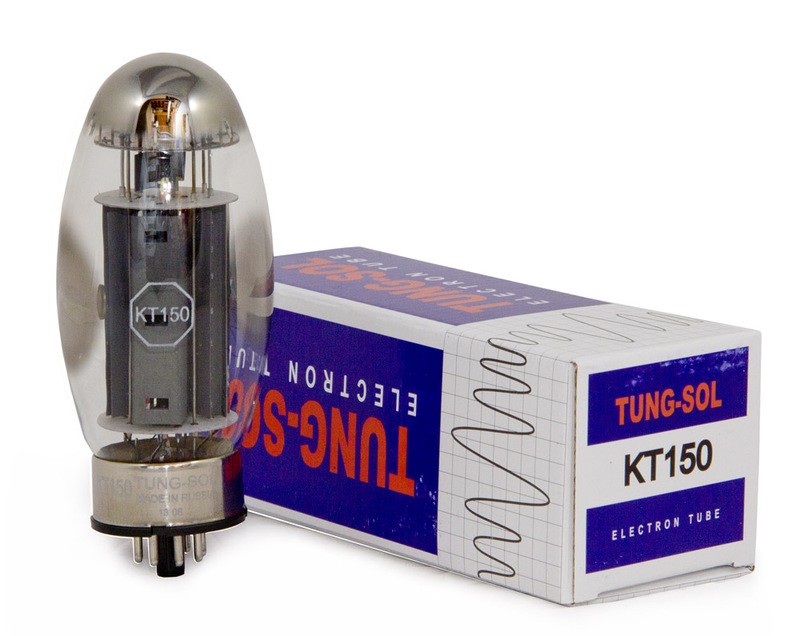 EVO 400, 300, & 200 poweramps and integrated amplifiers are built with huge power transformers and filaments supplies needed to run KT150 tubes. 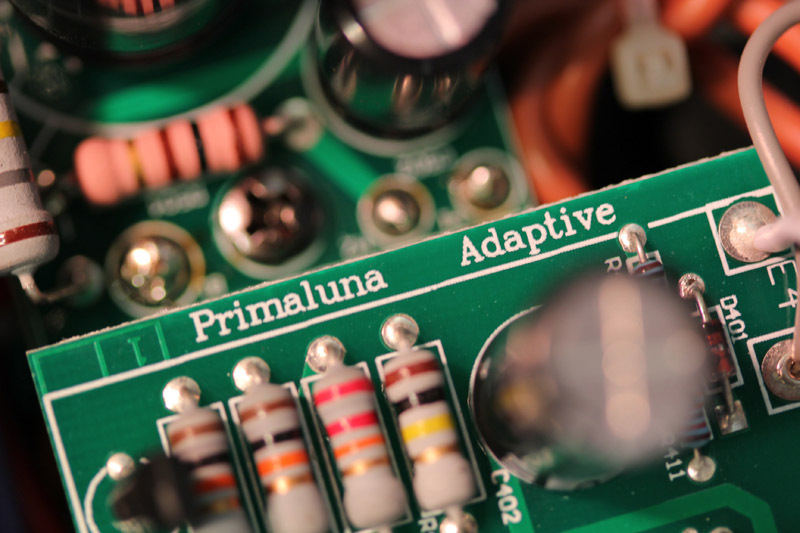 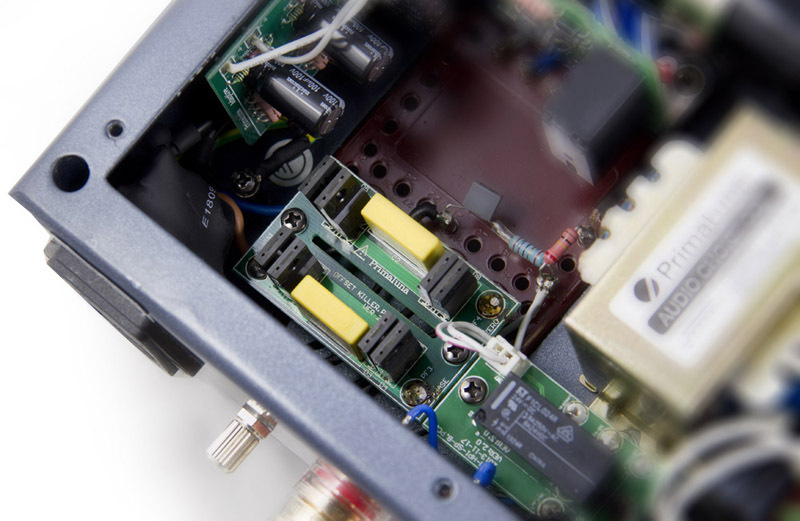 And the ingenious design of our exclusive Adaptive AutoBias circuit means that PrimaLuna buyers from ten years ago don’t have to sell off their system to enjoy new tube developments. 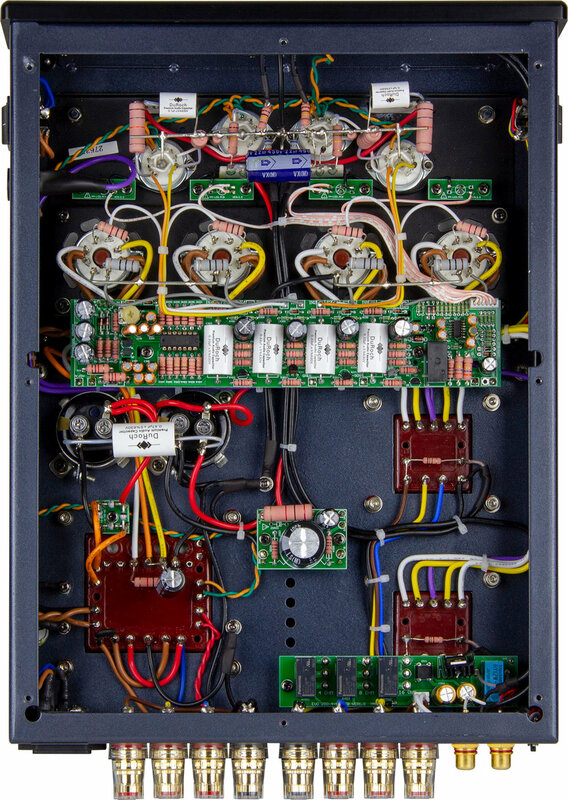 Dimensions (WxHxD) 11" x 7.5" x 15.9"